Crichton also wrote that he felt out of place in medical school but the councilors kept telling to finish out the program, so he did but he never practiced medicine. 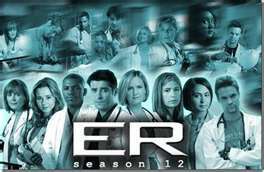 However, he did use his medical experience to create the ER television show. 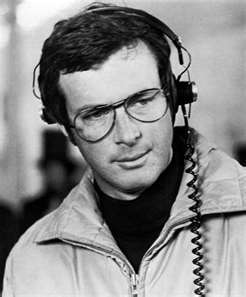 He was a guy with absolutely genius in ferreting out ideas and mixing completely different concepts. For example, Air Frame combines airplane construction, family loyalty and the unscrupulous nature of the media. 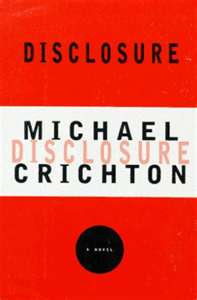 I joined a book club and suggested Disclosure, one of my very favorites, but I was vetoed. (Too many bad words.) However, they did OK Atlas Shrugs, all ten million pages of it and an obscure Russian novel that was impossible to understand. 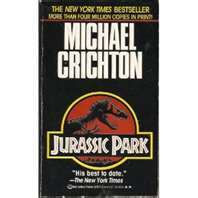 I have a little vicarious thrill when I read Crichton’s stuff. 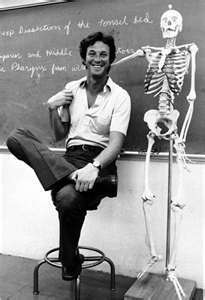 Here is someone else who felt out of place in medical school and became a famous writer. True I didn’t even make it through my first year of medical school but, to be an author – oh I wish! !